The site features a showcase of the services we provide. Online ordering is now available also. 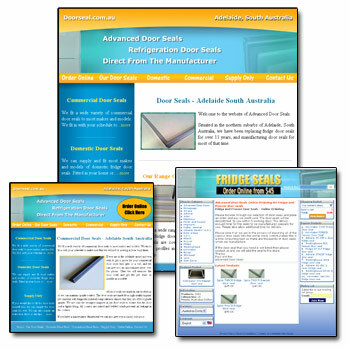 This shows a variety of the door seal profiles which are available.